Flanked to the north by Donaldson, Mount Emmons is the last and lowest peak in the Seward Range. 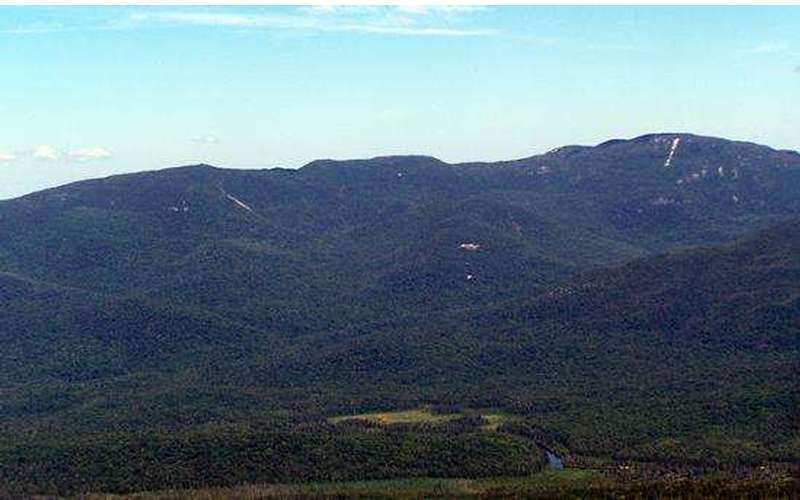 Its trail and summit offer wonderful views of nearby peaks and a glimpse of the Santanoni Range. 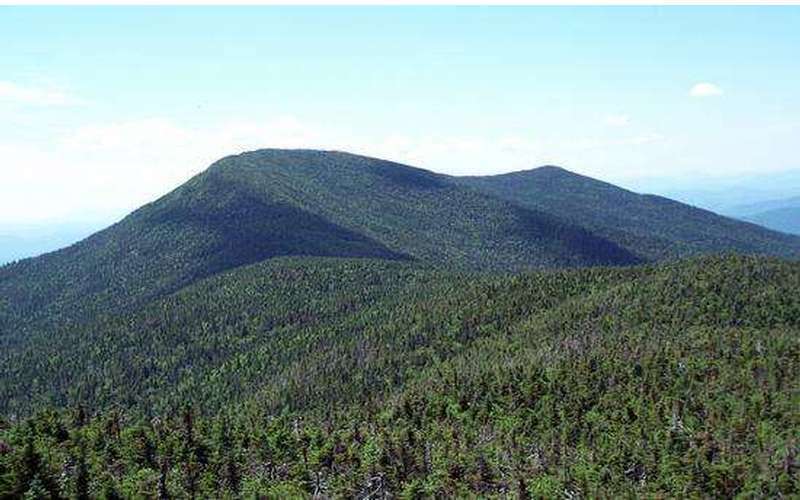 Mount Emmons was named after Ebenezer Emmons, a geologist who named the Adirondack Mountains and led the first recorded ascent of Mount Marcy in 1837. 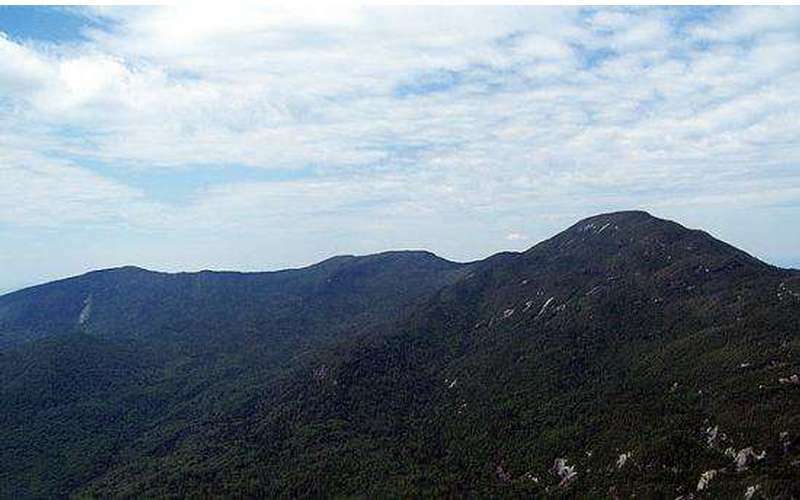 The best way to hike Mount Emmons is to start from the summit of Donaldson, making this trek more isolated than the majority of other high peaks. 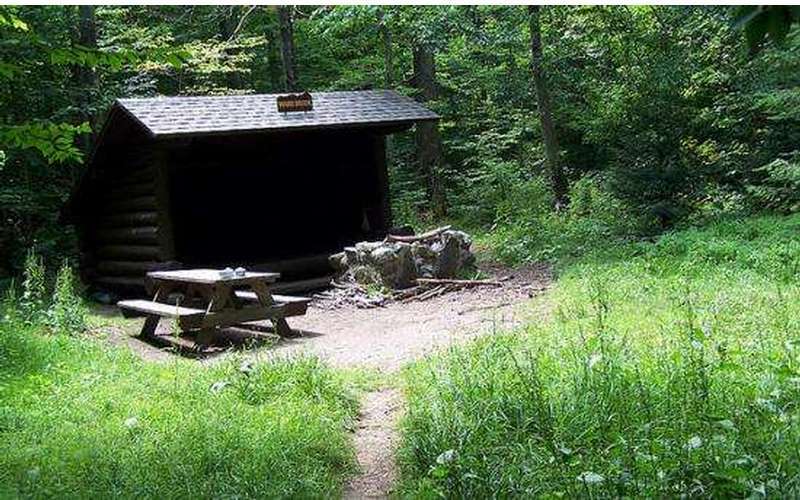 Be prepared and bring a map, compass, food, water, and proper gear. Our experts rate Mount Emmons a 7 on the difficulty scale. Mount Emmons is typically combined with Seward and Donaldson in an 18-mile, 18-hour roundtrip trek. The route uses the Wood Brook Truck Trail which has plenty of lean-tos along the way.